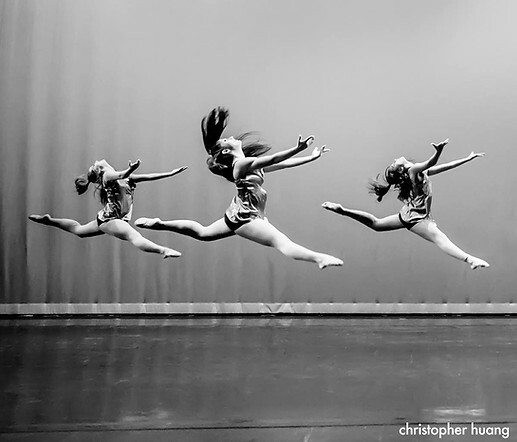 The Dance Ensemble at Boston College is truly one of the most talented dance groups. I participated in dance when I was in elementary school doing the typical hip-hop and jazz. For me, it was just a fun after-school activity to have with my friends. I never really understood the talent and effort that it took to be a great dancer until I came to Boston College because my roommate is apart of Dance Ensemble. Cameron Kopsky grew up around competitive dancing. She would have it almost every day after school and competitions on the weekend. For her, dance was fun but it was also an art and a way to express different emotions based on the type of dance performed. It is a way for her to escape her thoughts and just perform. 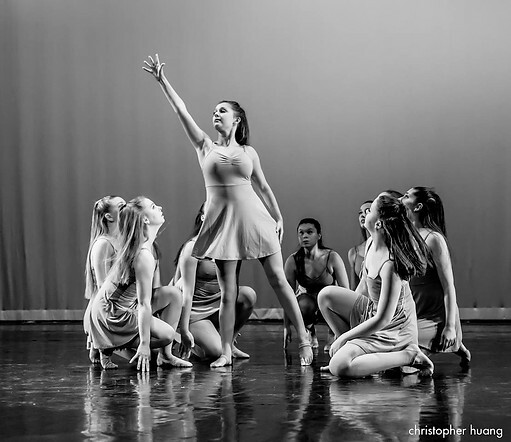 I got to attend Week of Dance last fall and I was in amazement at how all the groups, but especially DE, were eloquent and they all were so in sync. Cameron Kopsky attends dance three times a week for at least two hours at a time and seeing the final dances at the Week of Dance was amazing. I didn't know what to expect or how good the dances were going to be but they were incredible and received standing ovations each time their dance was completed. 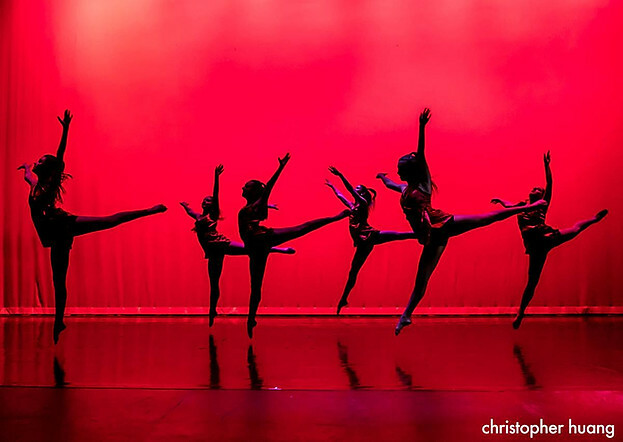 Where can you see the Dance Ensemble perform next you might ask? November 30 through December 1st is the answer! They will be at the Week of Dance which is held annually and it brings the Boston College dance community together. Catch them performing at the Robsham Theater on that weekend. DE is a little bigger this year with around ten new freshmen and Cameron Kopsky states, “We are focusing harder on our contemporary dance for ‘Week of Dance’ in addition to our jazz piece. Also, a little spoiler alert is to get ready for new collaborations with other dance teams coming in the Spring!” I hope you guys can make it out to see one of Dance Ensemble’s performances this year because the time and effort the dancers put in is remarkable and it definitely reflects in their shows!